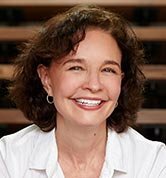 Sonia Choquette is a world-renowned intuitive and spiritual teacher who specializes in helping others recognize that we are all endowed with a sixth sense that we can count on. 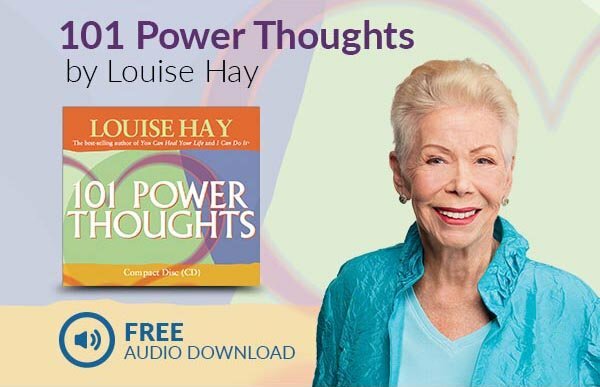 A masterful teacher committed to strengthening intuition in our daily lives, she is the best-selling author of ten books and numerous audio editions. A highly trained intuitive, with extensive background in the mysticism of East and West, Sonia was educated at the University of Denver and at the Sorbonne in Paris, and holds a Ph.D. in metaphysics. Sonia says, “I am intuitive because I was encouraged at all times to be awake, aware, and guided by my sixth sense. I grew up in an environment that treated intuition not only as natural, but actually essential to successful navigation in life. Intuition is a gift that we all have, that we can all experience, that we can all trust and that we all need!" Sonia's own path has encompassed numerous best-selling books published in more than 23 countries, speaking and conducting workshops around the globe, thousands of grateful clients and a home in Chicago that she shares with husband Patrick Tully, daughters Sonia and Sabrina, and a poodle named Miss T.